Who is the Best Property Management Company in Houston? Hiring a property management company is not as simple as it seems. Choosing the right property management company to work with takes a lot of research and careful planning to determine how they operate. How do they charge for services? What rent range of properties do they manage? One of the very first things that you need to consider when choosing the correct property management company for you is their price. Some property management companies offer flat fees and others offer a percentage-based fee, but remember that you will get what you pay for. 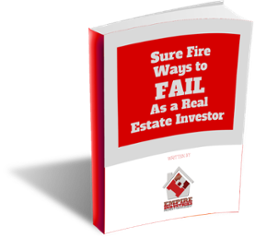 Consider the type of properties that they usually manage. 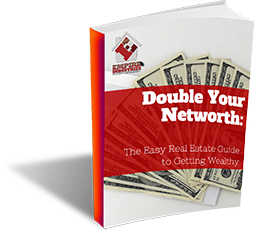 If you have a property that is worth over $1,500, it would not be a good idea to hire a company who usually manages properties of lesser value. What are average make ready costs? What is the average days on market? What are they doing to market the home? Professional photos? Video walkthrough? What is their eviction rate? We have average a 1% eviction rate. We keep that low thanks to our 20 point tenant screening process. Bad tenants cause a lot of problems down the road, so make sure the screening process is thorough. What methods do they offer for tenants to pay online? 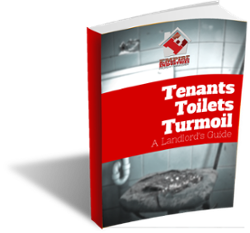 You will want them to offer multiple options so a tenant has no excuses for not paying their rent on time. How do you get your money and when? What day is the money in your bank? Does that work with your mortgage payment due? What if rent is late? Do they charge late fees? Who gets the late fees? What is the lease renewal process? A good renewal process will keep a tenant in your home. What do you do to make my tenant feel special? 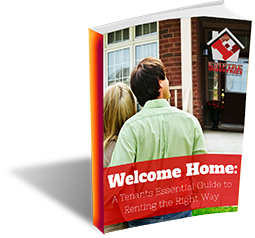 Tenant relationships are important and you want to keep a good tenant for years. Empire gives new tenants a welcome basket and offers some holiday incentives. 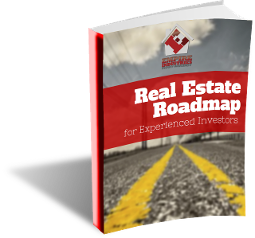 Working with a property management company that is more than just your rent collector is a crucial factor if you want to be a successful investor. Choose a property management company that aligns with your plans as a property investor is key. Having a direct conversation with the property management company you are looking to work with will help you determine whether they are the right fit for you. Don’t have a portfolio yet? We can help with that too. 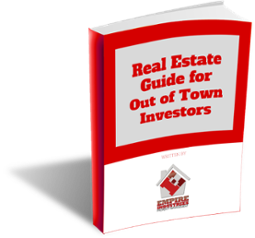 We are a full brokerage with real estate agents. 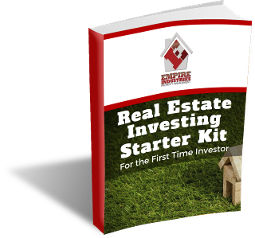 One of our goals as a property management company is to help investors succeed in their property investment career. If you have any concerns regarding property management strategies or investments, please do not hesitate to reach out to us. If you want to talk to us, fill out the form below.